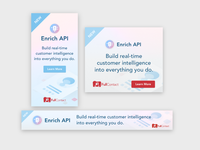 Enrich API Ads — Some older ads I created for FullContact's Enrich API. 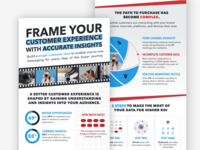 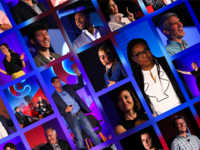 Bring your entire customer into focus. 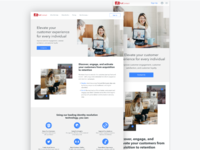 — Design idea we didn't end up going with. 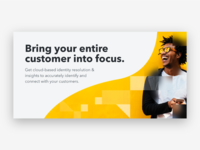 Bring your entire customer into focus. 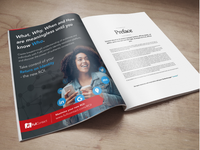 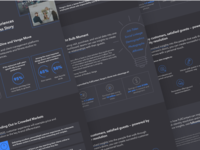 Data Bundles Series — First look at a series of PDFs for a new product launch. 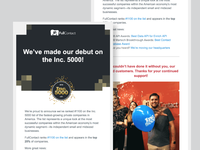 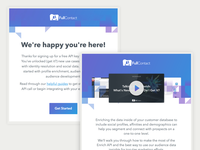 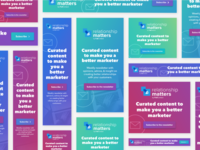 Email Journey — Two emails for FullContact's latest email marketing journey. 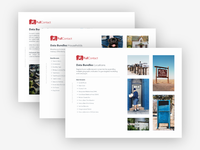 Simple Icon Set — Some icons from a personal project. 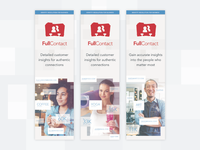 Full Page Published Ad — Full page advertisement for FullContact. 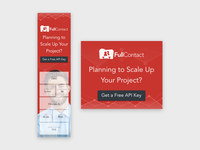 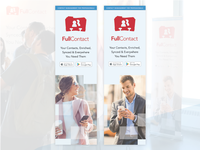 FullContact Apps Retractable Banners — Retractable banners to represent FullContact apps at Connect'18. 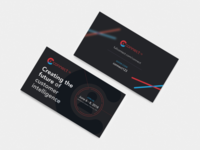 Conference Business Cards — Business cards created for Connect '18 with a custom discount code. 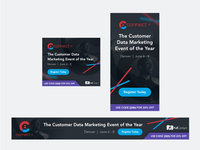 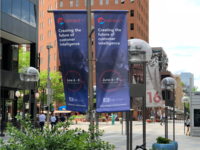 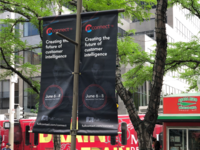 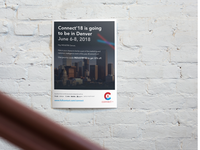 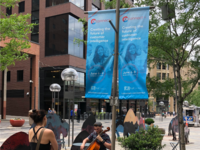 Retractable Pull Up Banners — New pull up banner designs that we had printed out for Connect '18.